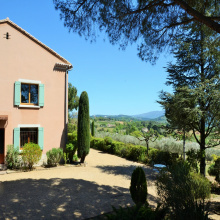 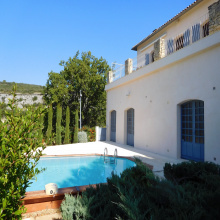 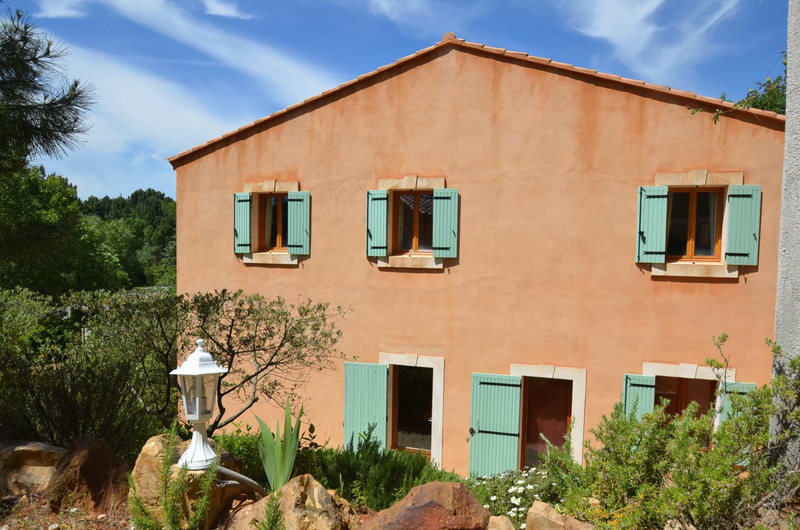 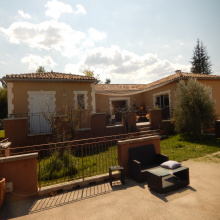 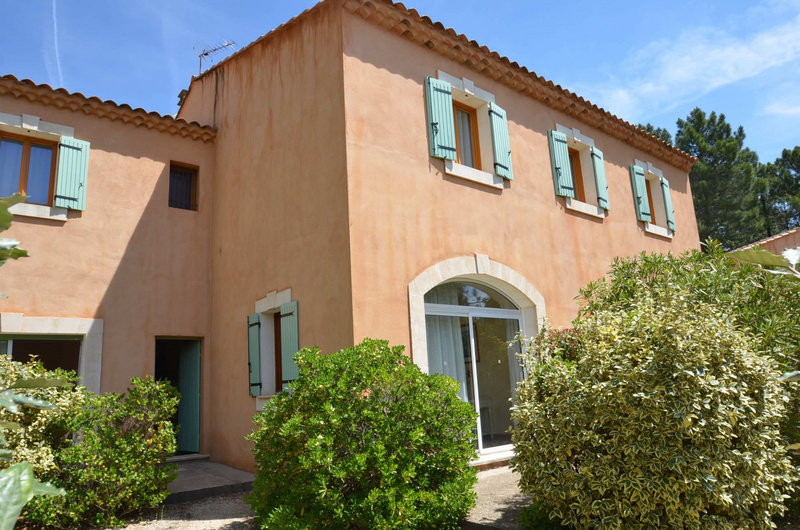 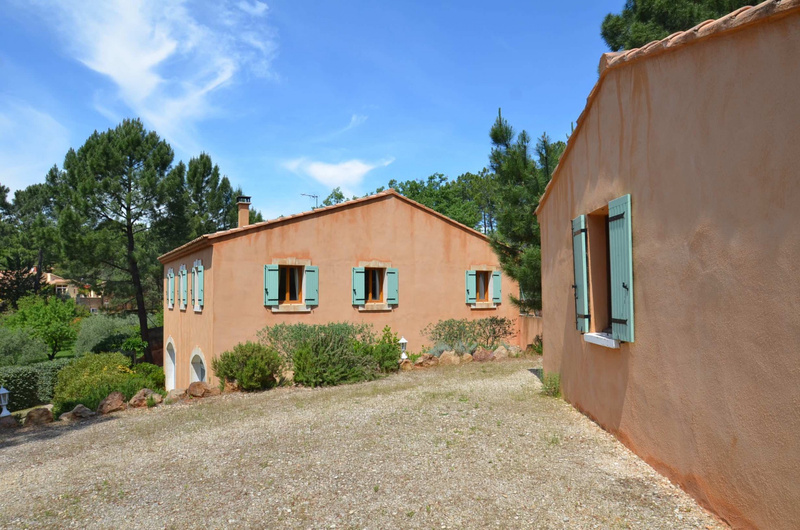 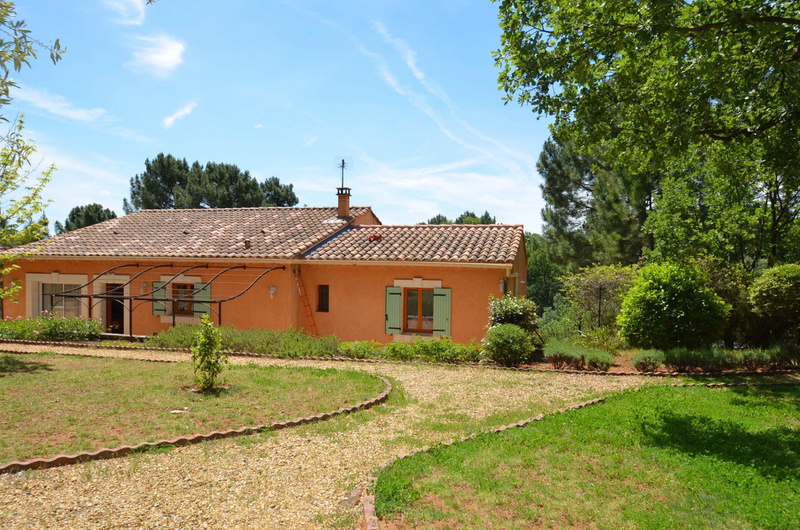 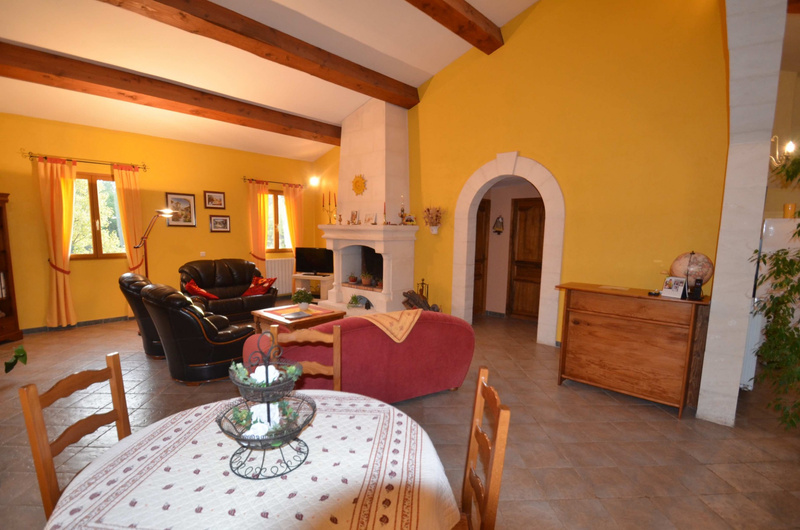 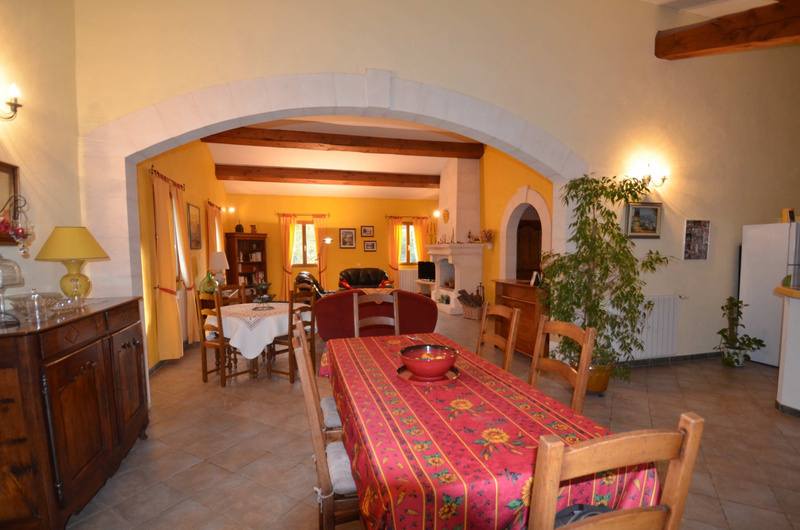 Sale - Luberon - Comfortable property of 2003, located on a fully enclosed and planted land of 2600 M2. 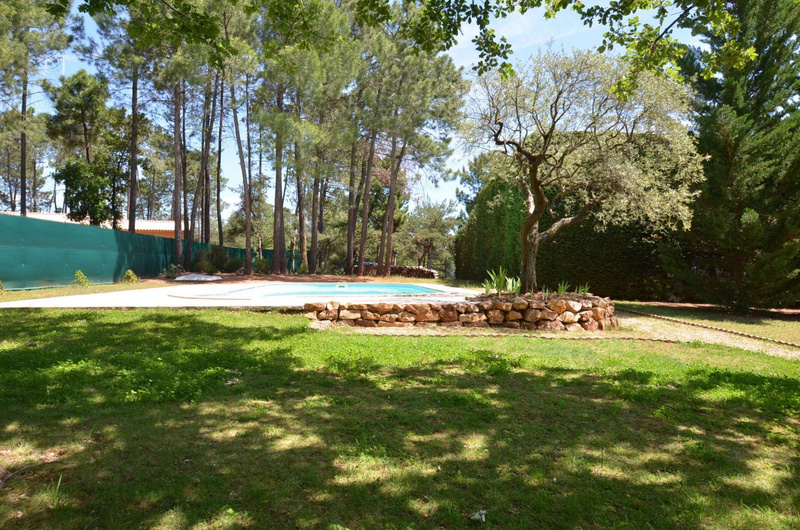 It consists on the ground floor of a beautiful living room of 90 M2 with open kitchen all opening onto a terrace of 50 M2, a cellar, 3 bedrooms. 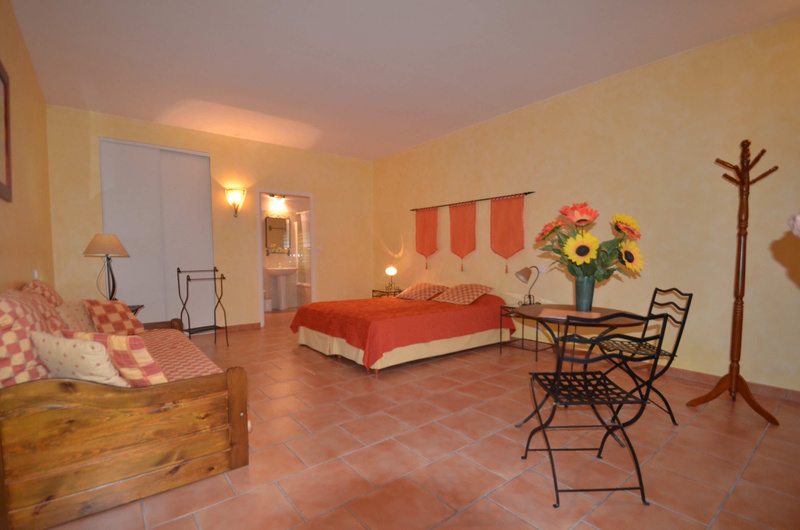 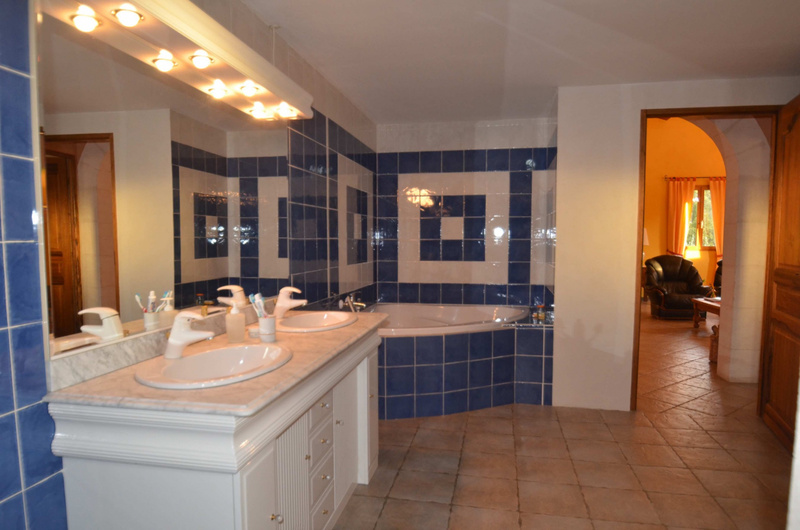 On the lower level, a common room for 4 guest rooms with terraces, bathroom and toilet. 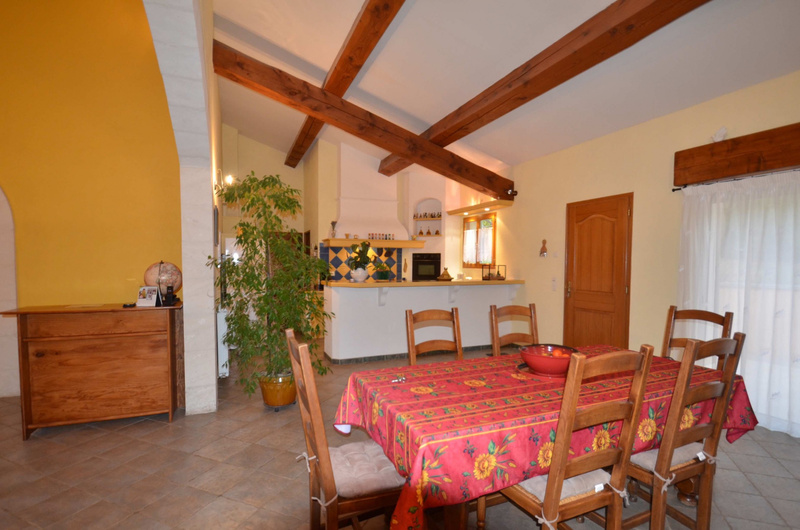 Garage, workshop, laundry, boiler room. 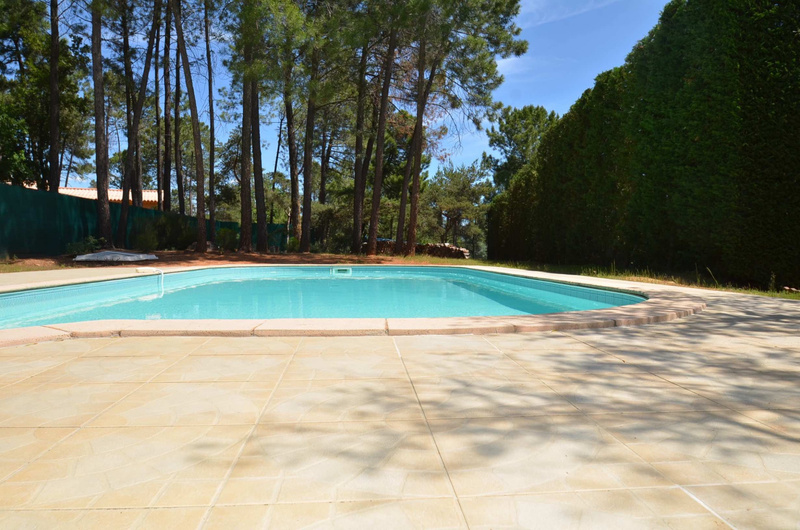 Beautiful pool.